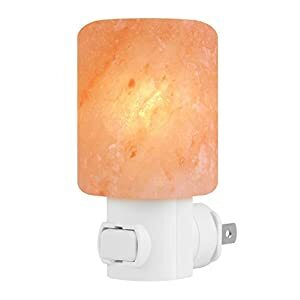 $23.95 (as of April 19, 2019, 7:49 am)	& FREE Shipping. 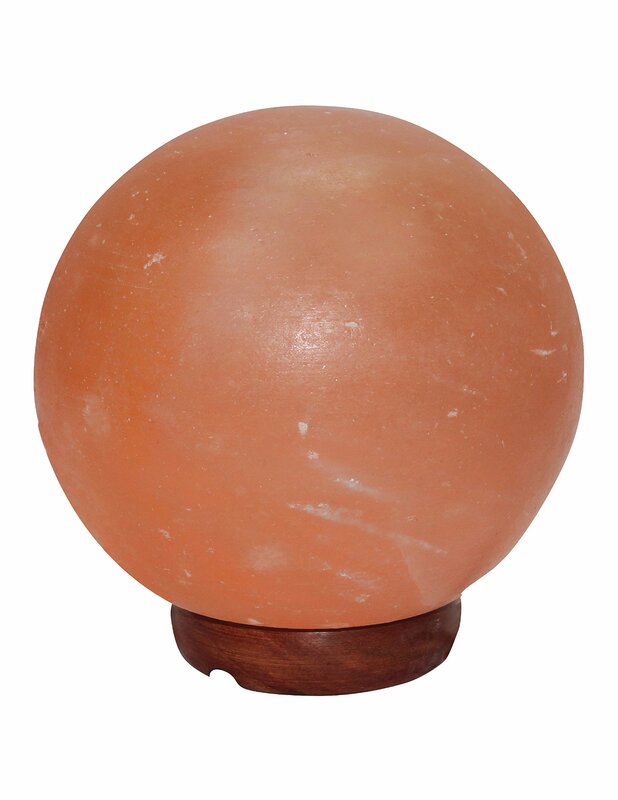 SALT LAMP – Each Globe Salt Lamp Comes With 15-watt Bulb And 6-feet UL Listed Electric Cord. 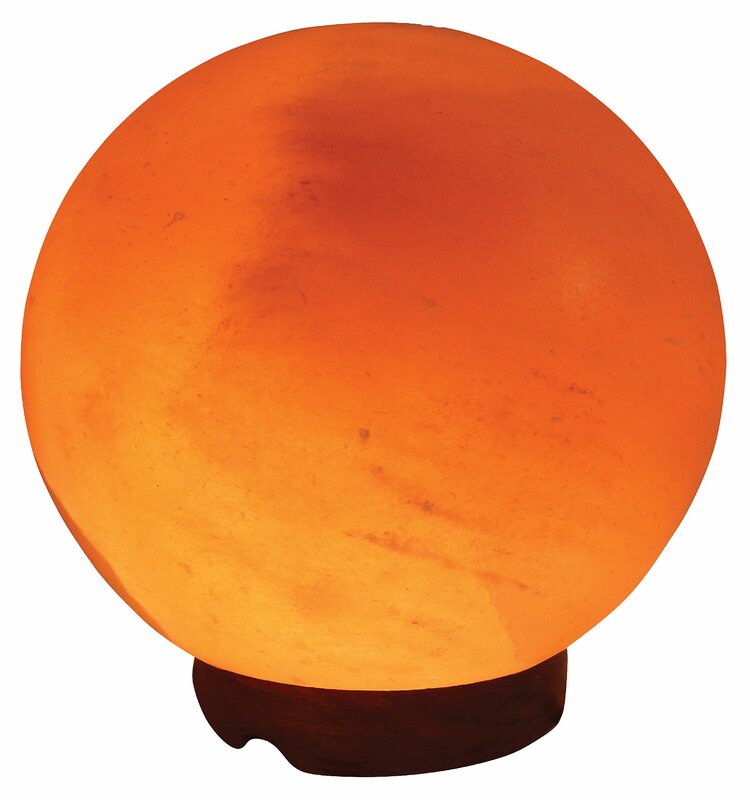 Globe Salt Lamp Estimated Ions effectivete area 45 – 50 Square Feet. 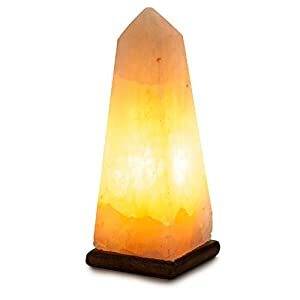 DEODORIZE & CLEANSE AIR WE BREATHE- Through Hygroscopy Himalayan Pink Salt Rock Lamp removes dust, pollen, cigarette smoke from the air by trapping positive ions and releasing negative ions. 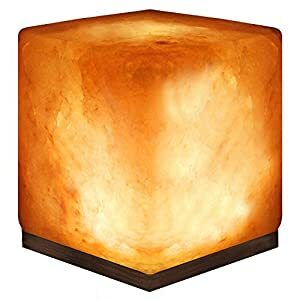 REDUCE ASTHMA & ALLERGY SYMPTOMS – Reduces microscopic particles of dust, pet dander, mold, and mildew from the surrounding air creating the ideal environment of health. 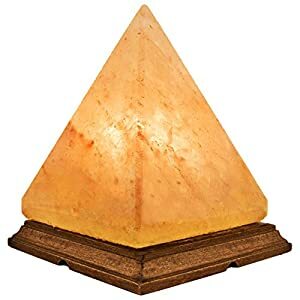 NEUTRALIZE ELECTROMAGNETIC RADIATION – Negative ions from Himalayan salt lamps neutralize electromagnetic radiation from electronics which cause fatigue, decrease immune response, increase stress. UNIQUE PACKAGING DESIGN WITH OWNER MANUAL – It Is Perfect Gift For Every Occasion. Packed In Quality Indusclassic Brand Packaging Designed To Explain In Detail Product Benefits & Technical Detail.